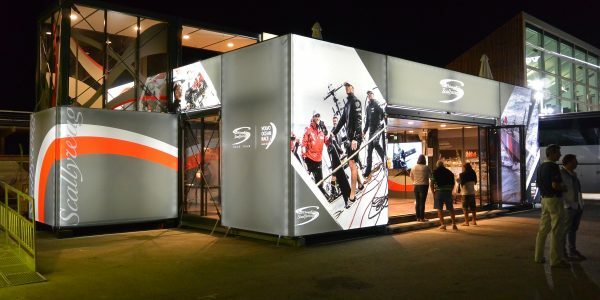 Build to last, tough as steel! 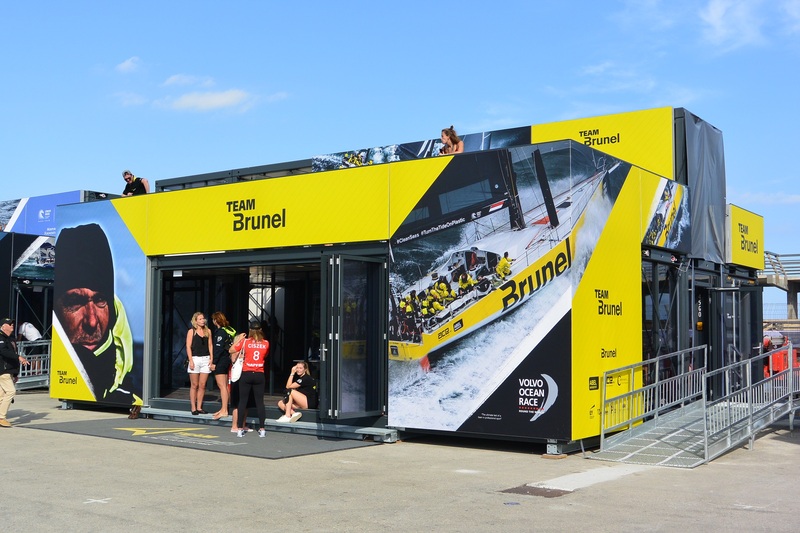 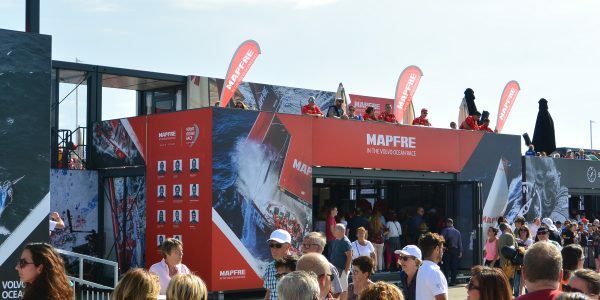 Crane Container BV provides a unique concept of modular hospitality structures for the Volvo Ocean Race. 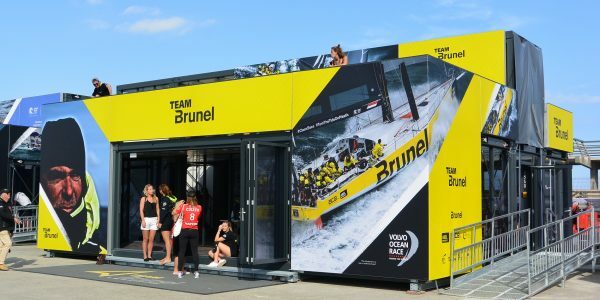 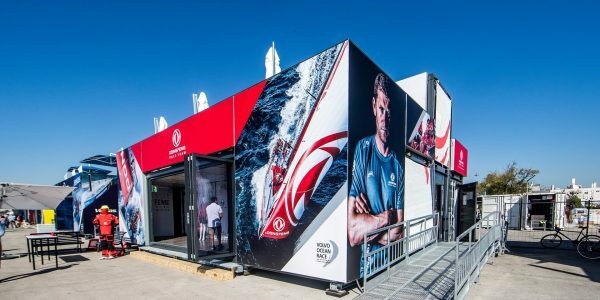 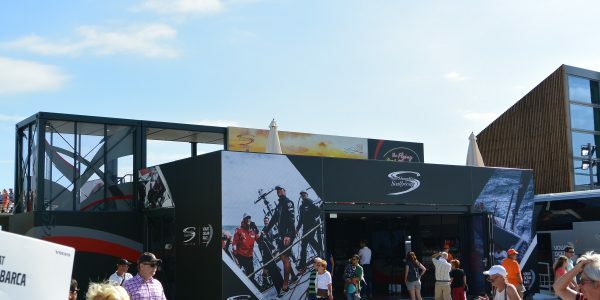 Founded in 2002 and based in the Netherlands, Crane Container BV specialises in modifying shipping containers for events, point of sale or exhibition purposes for a wide variety of customers for brand activation, automotive, hospitality, sport and exhibition purposes. 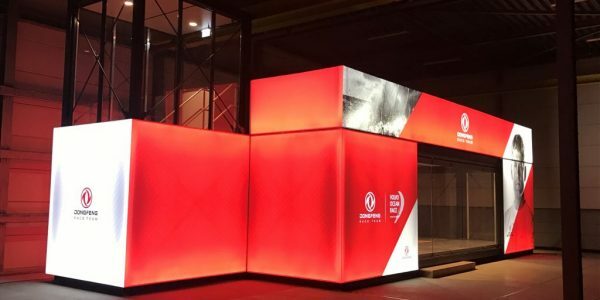 To design the team bases within a tight timeframe, the company challenged their team of technical engineers, designers and suppliers to go beyond the industry standard and to think big but start small. 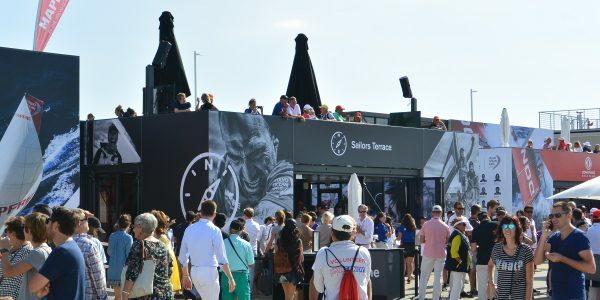 The Team Base design is very flexible giving further opportunities for it to be used in future locations and events.